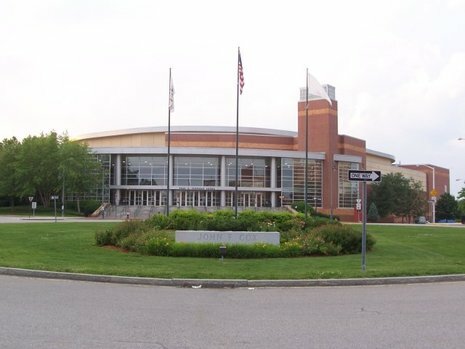 Paul E. Tsongas Arena (usually referred to as just Tsongas Arena) is a multi-use indoor sport and concert venue in Lowell, Massachusetts. The Arena was opened and dedicated to the memory of prominent local and national politician Paul Tsongas on January 27, 1998. The arena was built with funding from both the city and the university – $4 million from each – plus another $20 million contributed from the state of Massachusetts largely in support of UMass. The facility is home to the AHL Lowell Devils ice hockey team, who play in the Atlantic Division. The facility is also home to the UMass Lowell River Hawks Division I hockey team who compete in Hockey East. 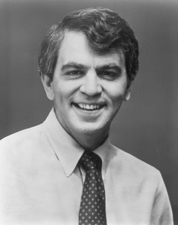 Paul Efthemios Tsongas (pronounced /ˈsɒŋɡəs/; February 14, 1941–January 18, 1997) was a United States Senator from Massachusetts and a one-time candidate for the Democratic presidential nomination. Previously he also served as a U.S. Representative from Massachusetts and held local political office as well.